It seems that everywhere you turn, the world is becoming more and more green (and we don’t mean the color). Environmental concerns have spurred an increase in sustainable structures and green building practices. But what does this actually mean? Building green is defined as the intelligent use of resources so as to meet current needs without impacting future generations. There are two aspects of green construction: the building itself and the methods used to construct it. The main goal of a sustainable structure is energy efficiency. Not only does this make for a more comfortable living space by reducing temperature fluctuations, but it also results in lower operating costs for the life of the building. Over time, the savings on your energy bills will exceed the cost of the building, making green structures budget friendly. Green buildings are “resource efficient” meaning they use sustainable or recycled materials. 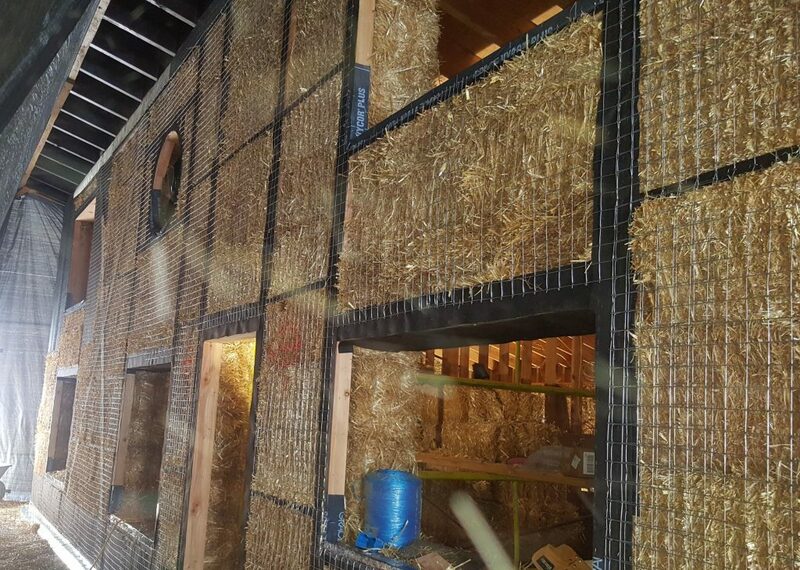 Precision Structural Engineering is proud to offer bamboo, earthbag, ICF (Insulated concrete forms), light gauge steel, rammed earth, shipping containers, straw bales, and SIPS (structurally insulated panels) options. Each of these materials have their own unique green properties and they can be literally as cheap as dirt (earthbag homes are made from soil packed in sacks and shaped into a building). In addition to the materials, the architectural and structural design of the home may be green. HVAC systems use a lot of energy. By incorporating South facing windows, overhanging roofs, shade from the natural landscape, and innovative ventilation features into the design, your green home will maintain a steady temperature. Even simple features such as a rainwater collection system to promote water efficiency or a living roof to increase insulation and create a home for wildlife can bring additional sustainability to a green design. 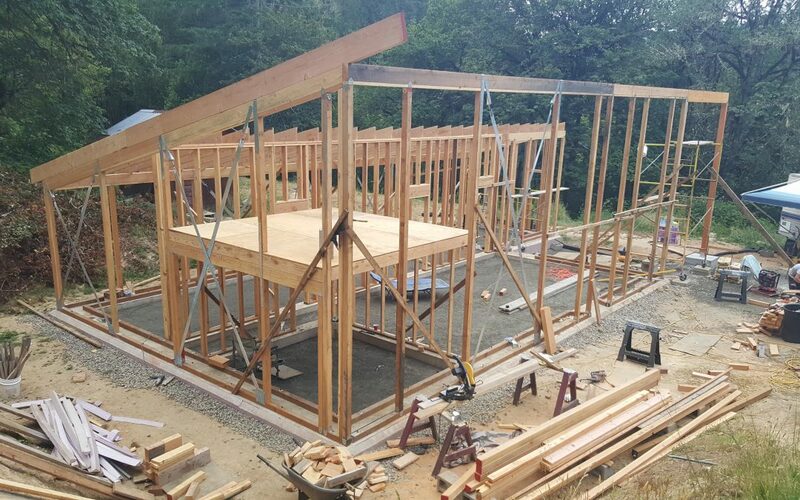 As a recognized structural engineering service provider and a leader in green home design, PSE recognizes the need for incorporating more environmentally sound building practices. The main goal of sustainable construction is to reduce our impact on the environment during the building process which can be accomplished a number of different ways. With detailed planning, sustainable materials, and innovative construction, green building practices can reduce the amount of waste on a construction site. Traditional building methods can result in the discard of over 10% of the total materials used. In comparison, green buildings may use up to 70% fewer materials overall which results in a dramatic reduction of waste. Many sustainable homes require less heavy equipment to build, meaning less disturbance to the landscape and fewer workers needed to assemble. 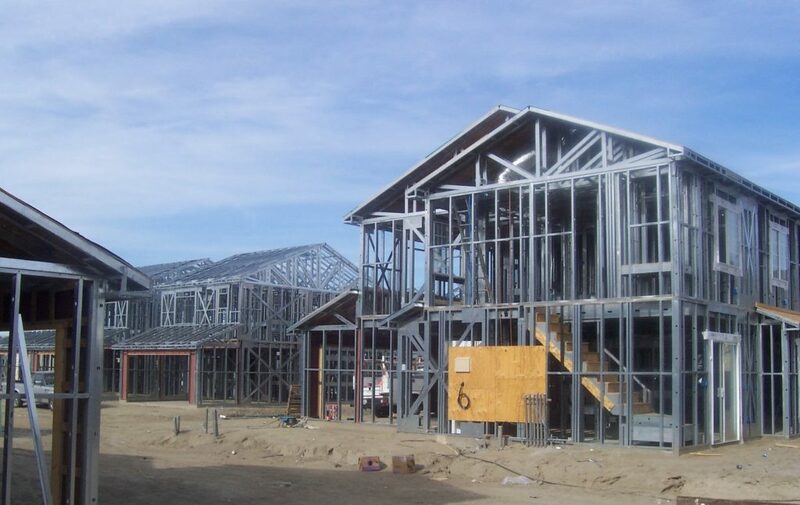 Modular homes and SIPs are created in protected indoor environments, eliminating the chance of mold or damage a stick framed home might sustain while left unfinished to the elements. You can also use low polluting trucks for hauling materials to decrease your carbon footprint even further. Green building in not a passing trend, it is a necessity for the future of our planet. With an unlimited number of ways a building can be green, what are you waiting for? Add green features such as Solar Panels to your existing home or design a brand new sustainable home with our expert team of engineers and architects.